The latest trend in fashion Sunglasses! 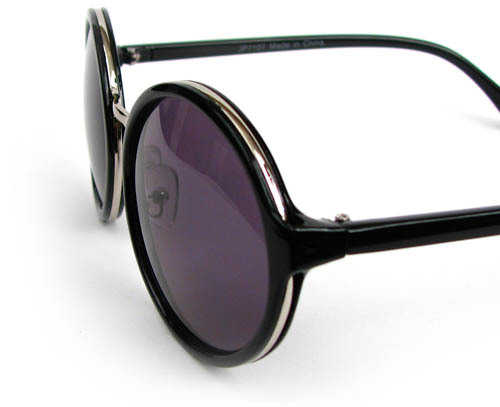 Man or Women Retro Vintage style Plastic frmae with metal trim, looks neat and stylish, Comfortable and fit most faces. 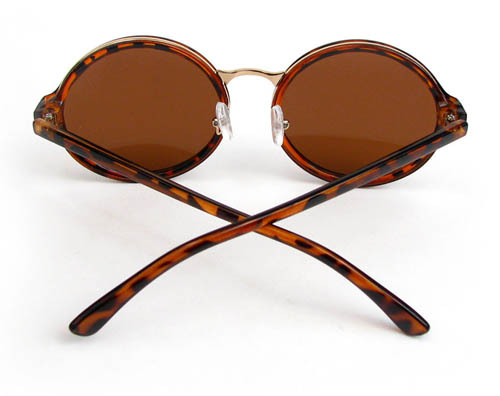 Available in 3 colors for your choice - Black Shine, Black Frost finish (Only around lens frame), and Tortoise Gold.